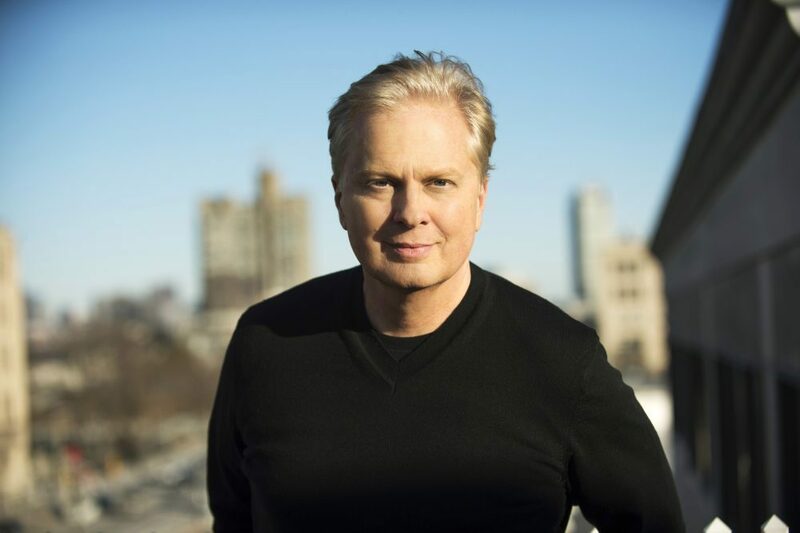 On Point radio host Tom Ashbrook has been dismissed from WBUR. Ashbrook, who has hosted the nationally syndicated show for 16 years, was placed on leave in December 2017 after 11 current and former station employees filed complaints of sexual misconduct and bullying that spanned the past 10 years. The number of complaints grew as Boston University (BU), which owns WBUR, launched two investigations.